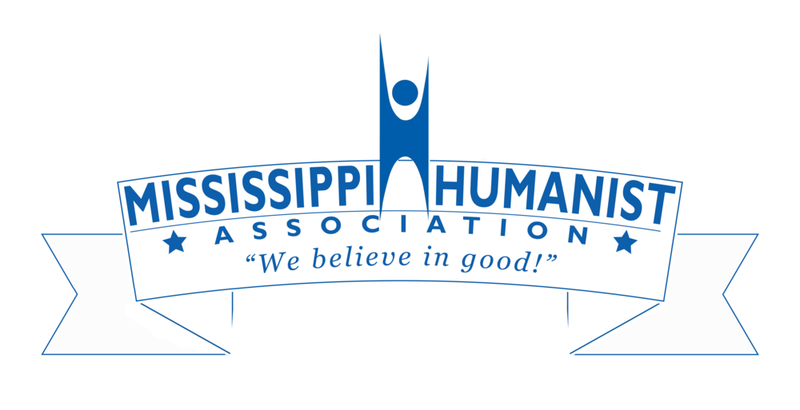 The Mississippi Humanist Association (MHA) is a democratic, non-profit organization that seeks to be a welcoming group for secular humanists in Mississippi. The MHA works toward providing opportunities for secular humanists to come together for social events and to volunteer and fundraise for charitable causes, as well as to inform and educate our fellow Mississippians about humanism. To view the bylaws of our chapter please click here. The Mississippi Humanist Association is a chapter of the American Humanist Association.